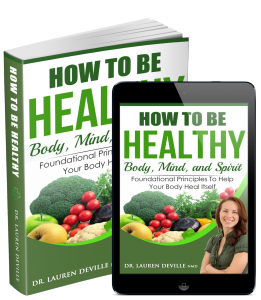 Your body is amazingly adept at healing itself. If it isn’t getting better on its own, usually that means there’s something in the way. 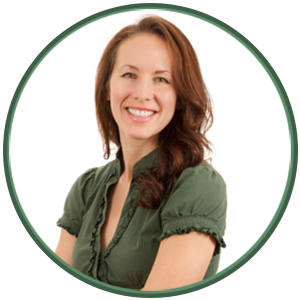 (Naturopathic medicine calls this the “obstacle to cure.”) Dr. Lauren believes that it’s her job to identify the obstacle, help you remove it, and give your body what it needs to heal itself. 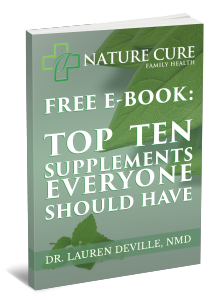 Already believe in natural medicine approaches. Who have tried traditional treatments without success. She resonates well with patients who are open with her, and willing to consider the possible mental and emotional connection to physical issues (when relevant). Visits tend to go deep and often become emotional at some point or another. 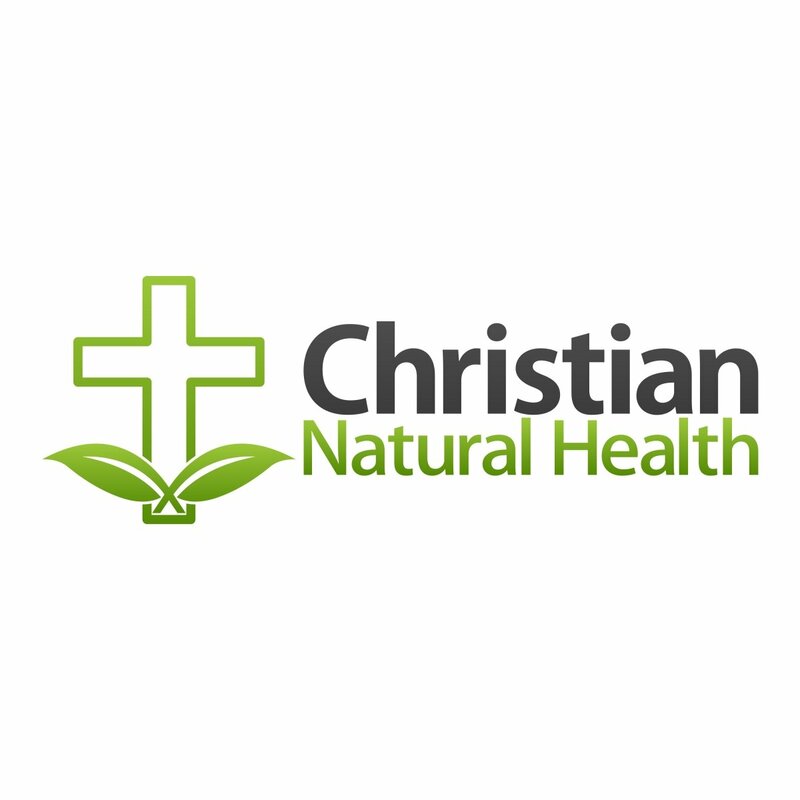 She is a strong Christian and frequently works with either Christian or otherwise spiritually minded patients. Dr Lauren treats mostly functional illnesses – this means conditions that impair the normal function of a bodily process, but where the body seems to be normal on labs or other examination. Many treatment approaches to such conditions are addressed in more detail on the conditions page. Almost everybody gets lab work and at least some diet and lifestyle counseling. 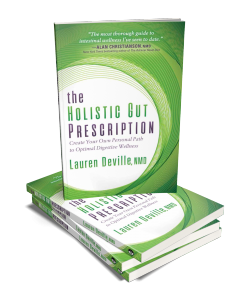 Dr Lauren also uses a lot of homeopathy (usually this also involves some counseling) and nutritional supplementation. Upon occasion and when necessary, she will also prescribe botanicals, hydrotherapy, bioidentical hormones, and/or other pharmaceuticals.